Marketing tactics are viewed as a cynical exercise by many inside and outside the profession as it is a means of manipulating and enticing consumers to buy into your product or service. The fact of the matter is that marketing does not have to be a shady practice where the ends justify the means. You can get creative with this process and have fun while doing so! This is where the concept of printed balloons comes into play, items that signify youthful exuberance and joy. Adding a degree of colour and frivolity is not to diminish what a brand can offer, but to draw people into the message you wish to broadcast. Here we will examine why these items are considered a clever marketing tactic in the current landscape. Visibility and brand recognition are two buzz words in the marketing sphere that are bandied about a great deal. Yet this is for a good reason and the ability to utilize printed balloons with your logo and caption makes for a colourful and unique way to achieve that market cut-through. Whether you decide to utilise white text on black colour or black text on a myriad of colours including yellow, blue, pink or green, you can obtain a degree of brand consistency that has been translated from a website, a brochure or a banner to a friendly gift. 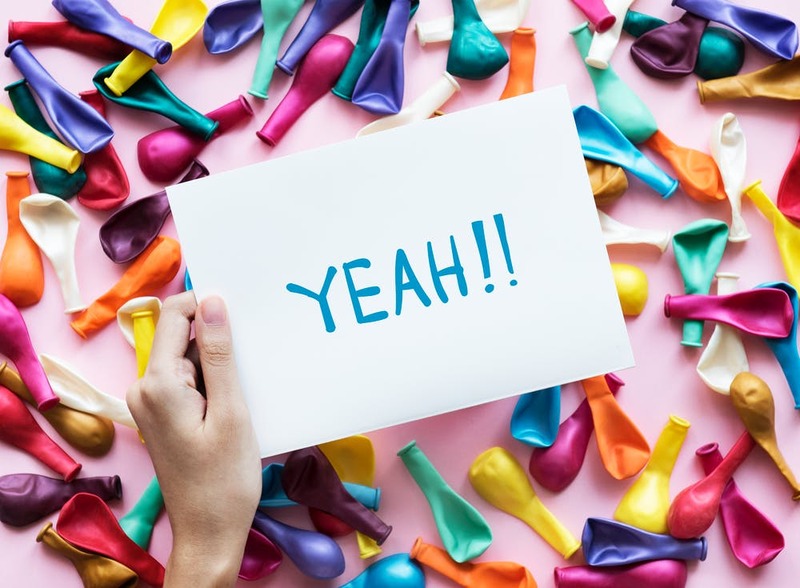 The joy about tapping into printed balloons for a marketing ploy is that these materials can be customized to suit your unique campaign with a quick turnaround. For a conveyance specialist that wants to offer a free quote or a bakery that is offering a discount on bread to the local community, these balloons can be the gateway that sending that message out there. The immediacy and ability to create and promote marketing messages within the space of a few hours is one of the most appealing assets of this style of marketing, even in a landscape as evolving and digitally savvy as 2018. Place any of the printed balloons you could gather against a large billboard, a collection of brochures, a radio advertisement spot or even a search engine optimization (SEO) push and the return on investment (ROI) sits as a favourable comparison. This is material that could only be considered a genuine investment if the gas is used to weigh down the balloons for an inside or outside setting. The overwhelming majority of helium products can be ordered in bulk with the printing and distribution a fast process. This will depend on the quality of your local outlet, but the overheads are minimal in this setting. Being lightweight items that are easily portable from one location to the next, printed balloons can be used for specific events that compliment the surrounding décor. Think of industry related trade shows, corner stalls for community events, business-to-business networking opportunities and the opening or sale of a store. There is no need to see this as an either-or scenario because these branded balloons can help to accentuate and compliment your other marketing ventures. This can include brochures and flyers, posters and billboards, and all of your other endeavours online and offline. Some of the best marketing ploys ever created attempted to harness the idea that consumers could take a brand home with them. Even if they are no consciously aware of the fact, printed balloons can act as those carriers of a branded message to be situated in a bedroom, a living room or a playroom at the premises. Due to the fact that kids love to play with balloons, there can be a cross section of demographics who are exposed to your business by proximity. How can your eye not be drawn to printed balloons when they are floating and glistening in a friendly and warm environment? The bottom line is that communities as a collective and consumers individually are drawn to these items because they illuminate a sense of fun and enthusiasm that is hard to obtain through other means. If you want your brand to score a quick impression, then imprinting your logo and message onto some colourful balloons will have you on your way towards your company objectives. Clearly printed balloons come with a series of benefits that brands all across the country can utilise. From real estate agencies to car manufacturers, churches, schools, stylists, fast food outlets and others – there is no limitation to the scope of these items and the setting in which they can be displayed. For the outdoors or for indoor environments, these are cheap products that provide no logistical hassles or concerns for marketing executives.